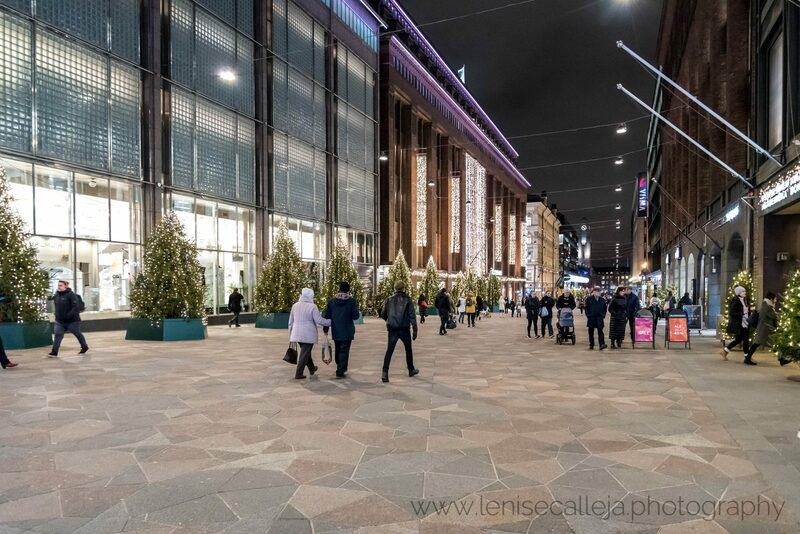 My impressions of Helsinki – well I was not actually impressed! It is far from being one of my favourite cities. There aren’t a lot of things to do in my opinion. Everything is extremely expensive, well but I knew that before I visited Finland. Moreover in Winter you only get a couple of hours of daylight and it surely doesn’t help. Here are some of the main attractions of the city that are not to be missed. 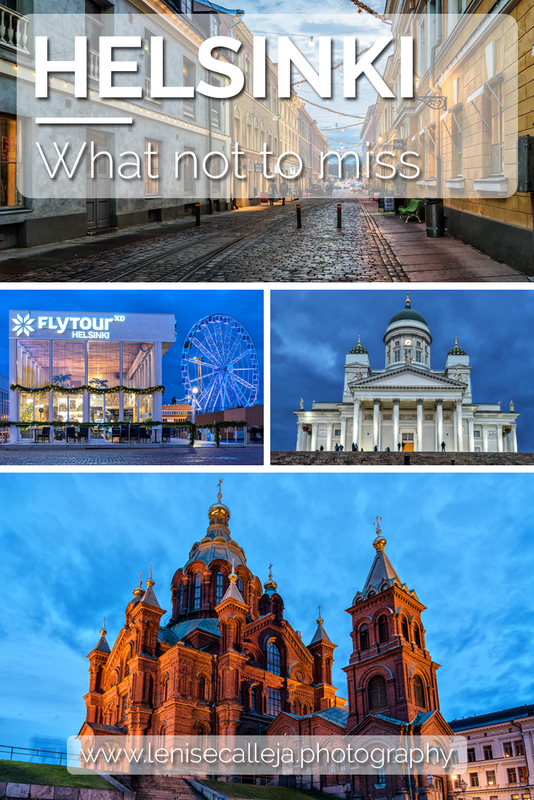 I only had an afternoon in hand to visit these places and if you book a hotel near the train station (we were arriving from Lapland with a train) getting around is very convenient. All these attractions are within walking distance. In my opinion a maximum of one full day is enough to see most of the main attractions of the city. 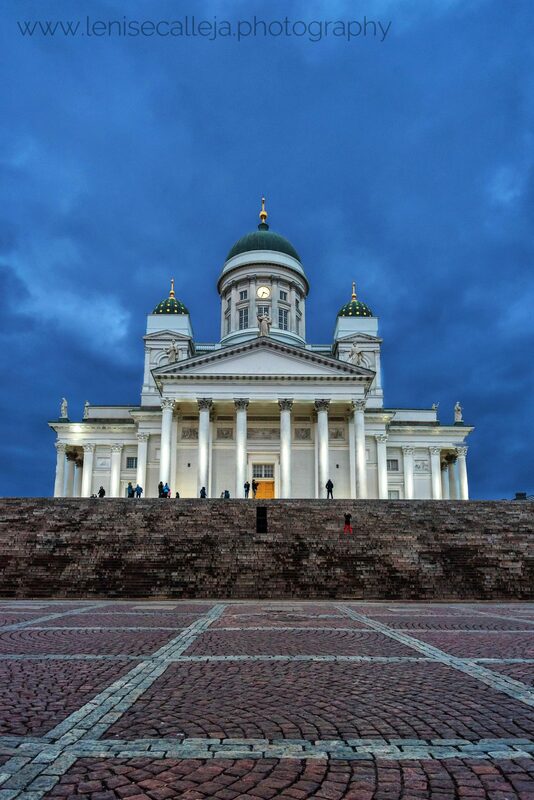 This Cathedral is maybe the most iconic location in Helsinki and the most photographed attraction. There is also a huge square in front of this Lutheran Cathedral where events are hosted from time to time. Coming from a country where most of the cathedrals are in baroque style and laden with works of art, I was not impressed when I visited the inside. I preferred this Cathedral as its style is very different from the previous one. It’s a Russian orthodox church and is located in a small park south west of the previous Cathedral. Visiting in the evening added to the beauty of this cathedral as the lighting effect highlights the architecture of this Cathedral, which is dedicated to the Virgin Mary. Close to the Uspenski Cathedral, facing the Baltic sea is this giant Ferris wheel. Apart from the aerial views of the city you can also enjoy the Veuve Cliquot experience in one of its gondolas. This special experience includes a 30 minute ride in a glass floor gondola and a bottle of Champaigne to enjoy along the ride. 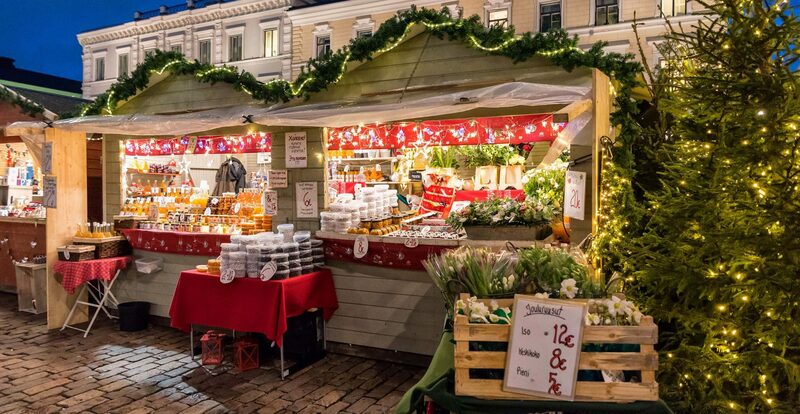 This is also a very popular destination as it hosts one of the markets of Helsinki. There are a lot of artisan products which are handmade that are typically Finnish, together with a range of street food to try. In winter there is also a Christmas market here. Stockmann is the biggest department store in Helsinki and includes an array of branded clothing and accessories for everyone. We visited during the January sales and apparently it’s a very popular destination for the Finnish to shop. 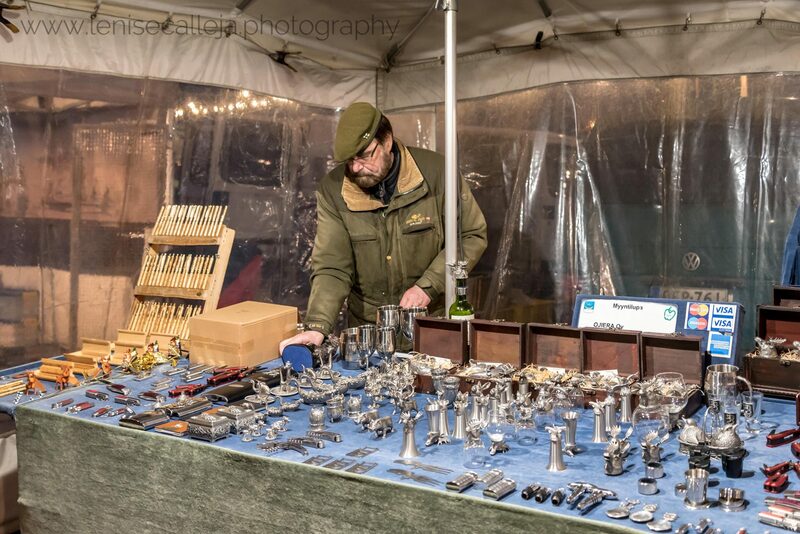 Prices are well … Finnish, and although on sale we only afforded to window shop hehe! If you have some more time in Helsinki you can also consider visiting the fortress of Somelinna, which is a short boat ride away. There is also a curious church which is built in the rock, similar to a quarry. 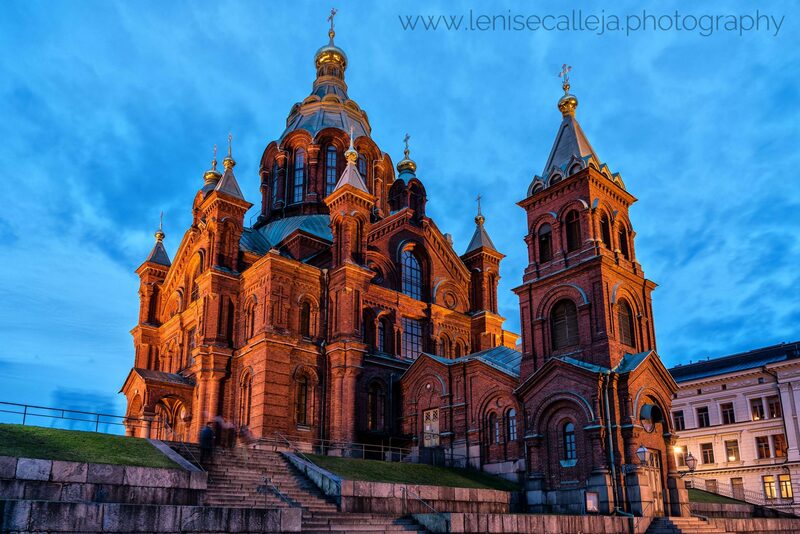 Its name is Temppeliaukion Church.